In a recent interview, Terminator Salvation: The Future Begins director McG had tantalizingly hinted that actor Josh Brolin could play the Terminator opposite Christian Bale, who has snagged the role of John Connor. McG said that the movie is being prepared and that the script is about finished. He said that he is hoping that everything will be ironed out in the next two weeks. The new Terminator movie will be set after Judgement Day and thus will be a very different kind of movie from the first three Terminator movies. This time, obviously, there will be no Terminator from the future. 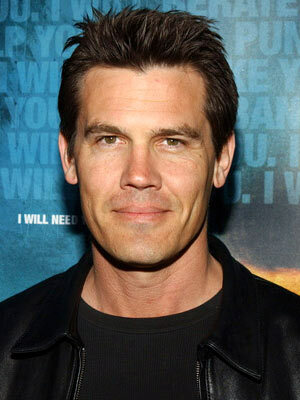 Brolin could be a good choice and a big plus is that he actually can act.